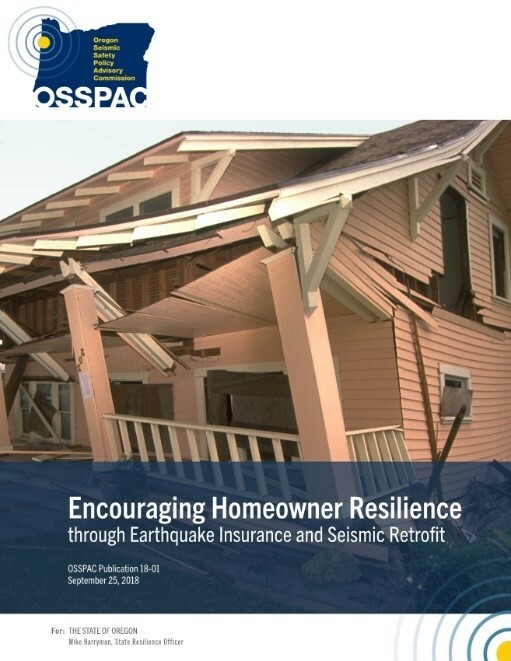 The Oregon Seismic Commission just released two reports: One addresses Encouraging Homeowner Resilience through Earthquake Insurance and Seismic Retrofits. 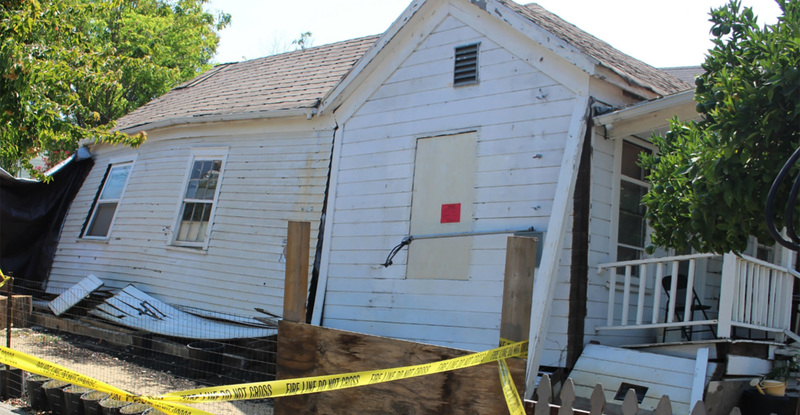 If you wondered about the pros and cons of earthquake insurance, and how this might relate to home retrofits, download the report! It provides an overview of the insurance markets and cost-benefit analysis. 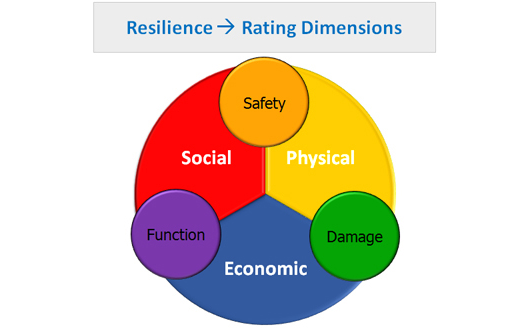 Although largely a policy document with recommendations for the State, it is easily readable and should be of interest to anyone following Resilience issues. 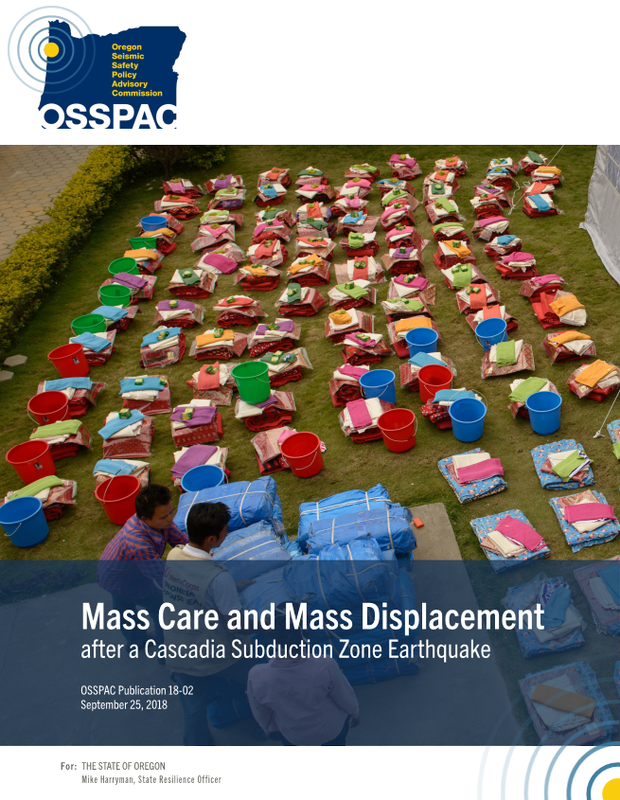 The second report is on Mass Care and Mass Displacement after a Cascadia Subduction Zone Earthquake. 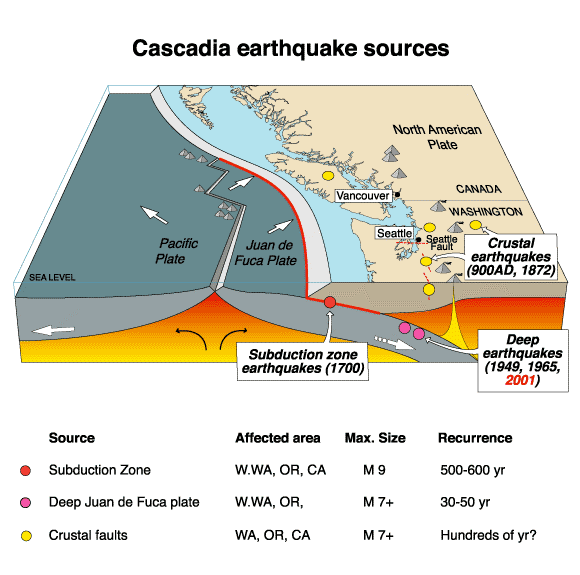 The Commission explored the current readiness of the State to respond to a major Cascadia Earthquake, and provided recommendations (26 in all) to improve our current preparations. This includes measures to also increase our resilience which is vital for reducing our mass care and displacement needs. 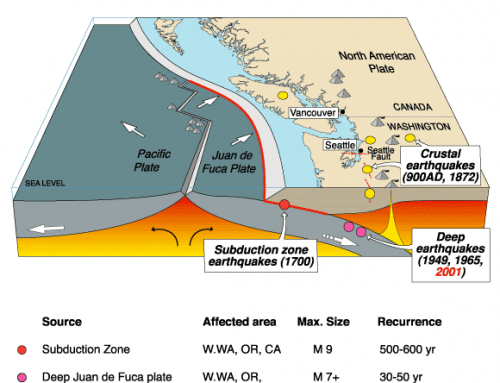 As we become more resilient, we will have less dependence on services that would be overwhelmed immediately in a Cascadia event and can’t possibly provide the temporary shelter, food, water, sanitation, medicines and the host of other needs if such a large population is displaced and unable to care for themselves. Both reports were written at the request of the Oregon Legislature (Senate Bill 850) and the State Resilience Officer, Mike Harryman. These reports further the discussion started with the Oregon Resilience Plan and take a close look at some key area not previously addressed in depth. This post was written by Trent Nagele, PE, SE. Trent is a Principal Structural Engineer with VLMK Engineering + Design. 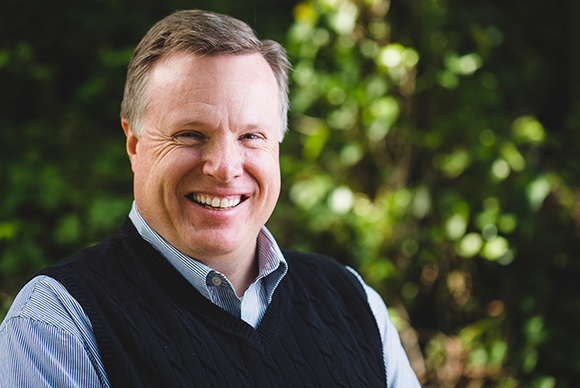 He currently serves as a member of the Oregon Seismic Safety Policy Advisory Commission (OSSPAC) and was the co-chair of the Critical Buildings Task Group that helped write the Oregon Resilience Plan. 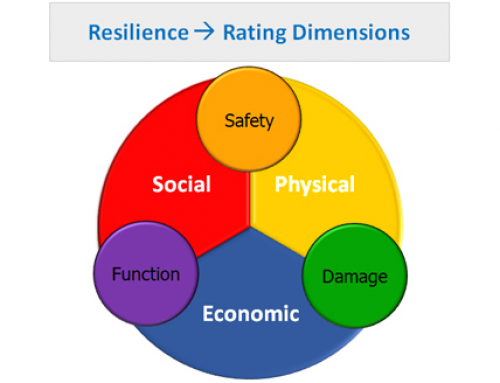 Resilience Rating System – The New LEED?